A series of charity events, extremely well received! 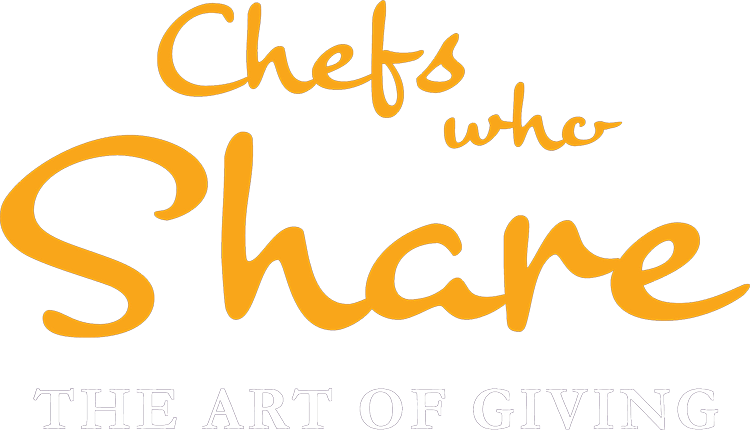 ‘Chefs who Share – the ART of Giving’ took place for the 4th consecutive year. 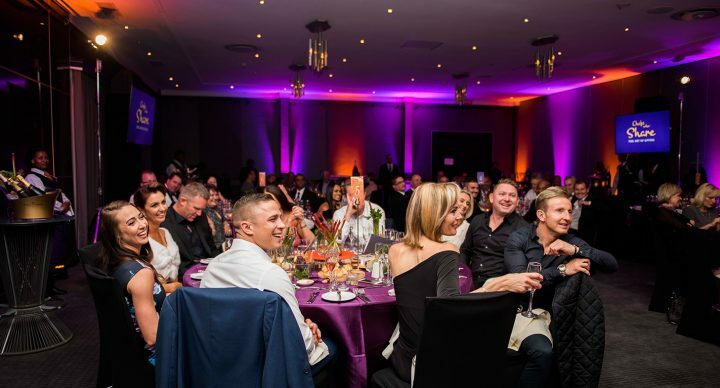 A series of sold out events took place from 19th – 24th of September 2016 with the black-tie charity gala as the highlight of the week. 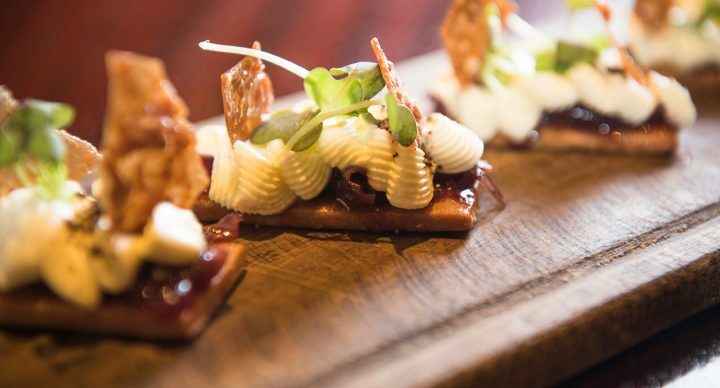 This years ‘Chefs who Share’ which took place for the first time in Johannesburg, was extremely well received. Raising over 2 million for youth development.